The mobile sphere presents a unique set of challenges and threats to personal privacy and security. Mirmay’s provable tools can help. Mobile users are concerned with the security of their personal and business information which is stored on smartphones, and with good reason. Smartphones collect and compile an increasing amount of very sensitive information and data to which access must be controlled to protect users’ privacy. Mirmay Limited produces a suite of apps for iOS and Android that boast full featues and ease of use with a focus on security and privacy. Our apps are the solution for identity and privacy protection with real-time large-scale anonymous communication in our proven security architecture. 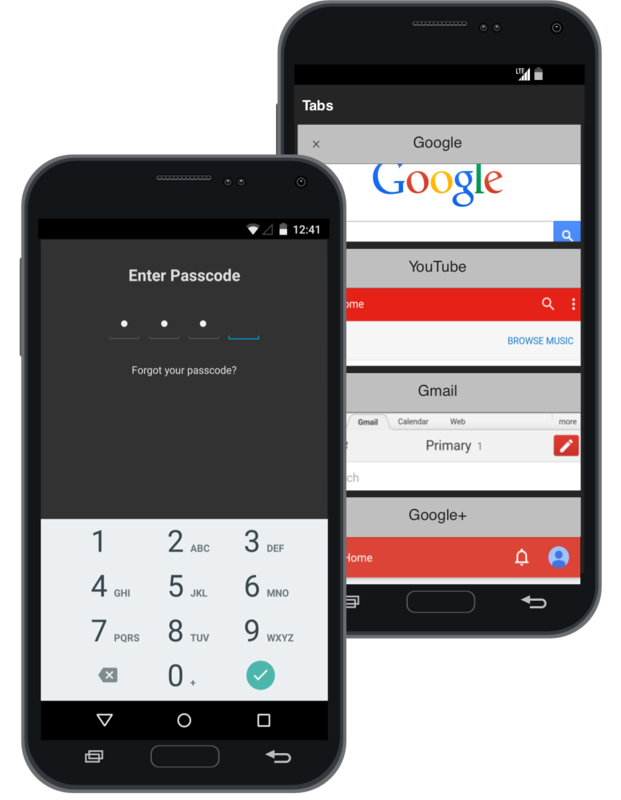 Download our critically acclaimed apps and get intimate access to the best in iPhone and Android security on or offline with our password-protected folders and secure multi-tab browser. Keep yourself safe from thieves, black hat hackers and even grey hat hackers with our network intrusion detection capabilities to secure your connection and mitigate the risks of intrusive attacks. Mirmay Limited has created the best security app for both iOS and Android, with the same concept in two specialized versions, to run most efficiently on your Apple or Android device.